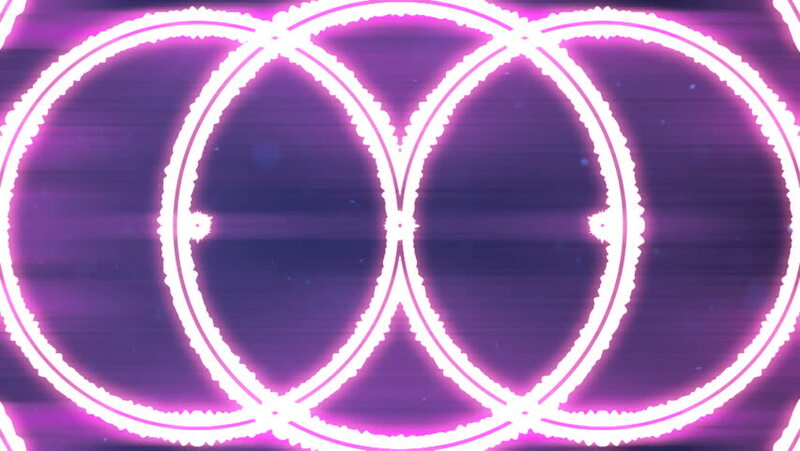 hd00:13Pink kaleidoscope sequence patterns.Abstract multicolored motion graphics background. Or for yoga, clubs, shows, mandala, fractal animation. Seamless loop. hd00:10Disco Wall, Club Space background.